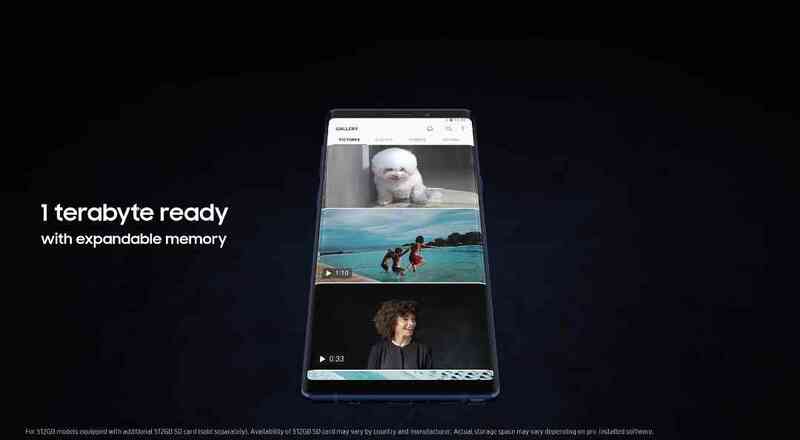 Alright guys, so prior to a day to the Samsung Galaxy Note 9 official launching which is slated to be tomorrow, the 10th day of August 2018, Samsung has done well to release its iconic Samsung Galaxy Note 9 Official Introduction video on YouTube to help get a lot of users and fans like me very agitated for the coming of the most power Samsung Galaxy Note device yet, and here are a couple of photos i got from the video on YouTube. And as for those who have not seen the video yet, you can watch it right here and right now by pressing on the Play Button below. 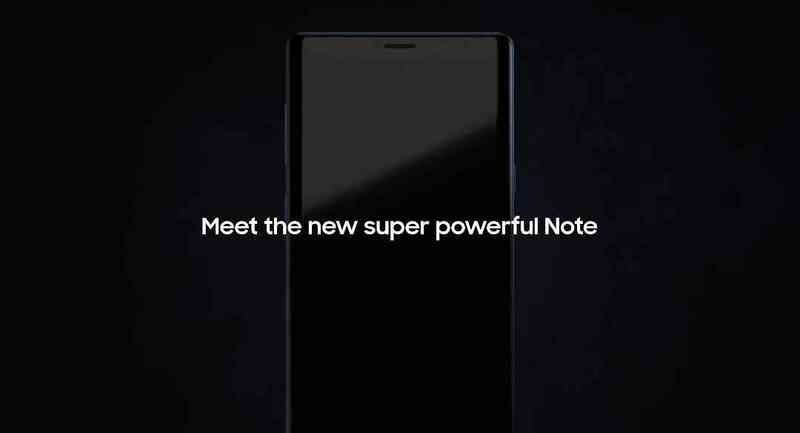 So in case you don't know up till this very time even all the rumors and leaks that has been flying around for the past couple of months or so, like i said up there, the Samsung Galaxy Note 9 is stated to be the most powerful Samsung Galaxy Note device that you can ever get your hands on right now and at the moment. 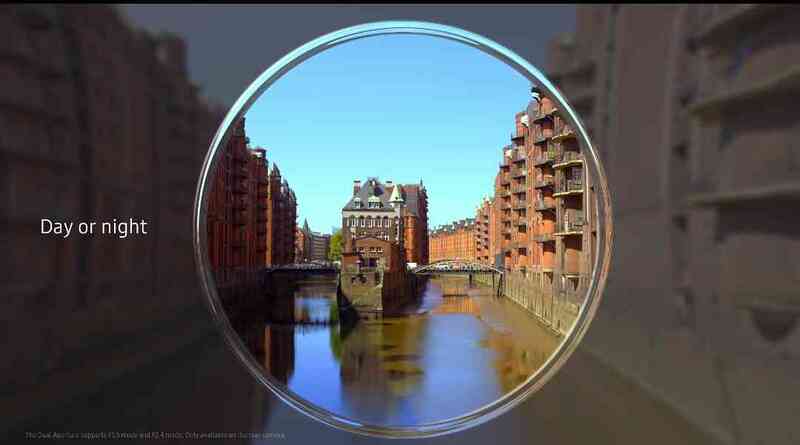 In terms of specs, it beats all the check-marks that you can ever think of in a smart phone. It has the best display that you can ever get on a smart phone right now, a 6.4 Inch SuperAMOLED Quad HD+ Resolution Super Bright Super Crispy Display is no joke at all. 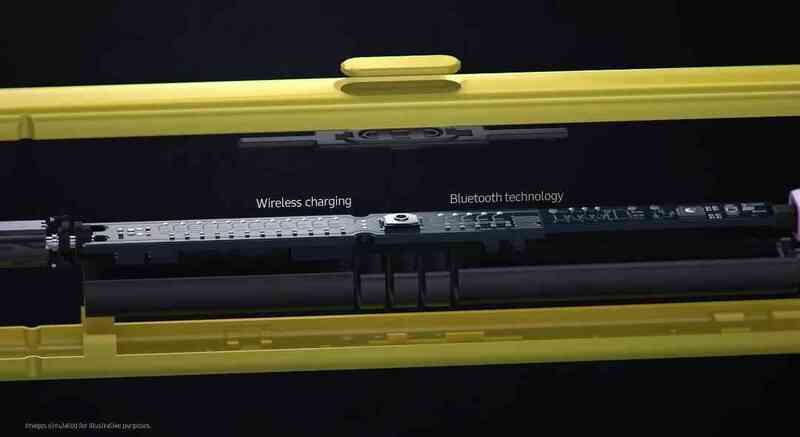 It has its iconic S-Pen which the Samsung Galaxy Note series lineup has been known for, and this time, it has been rebuilt with a couple of new features added to it like pressing the button on it to open the camera and take a photo with so many other things. 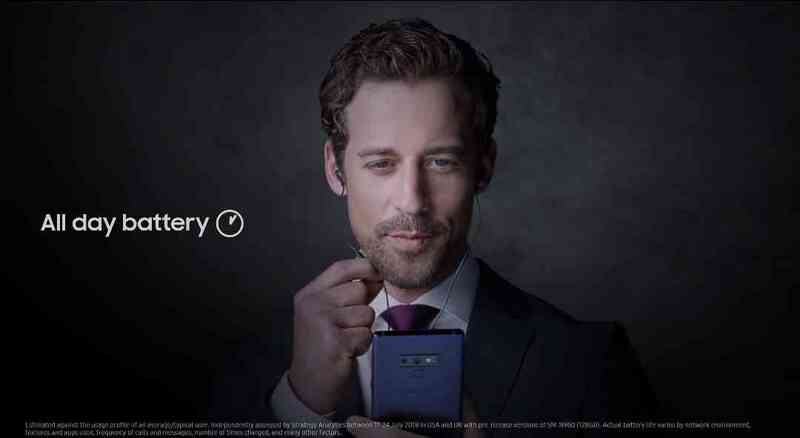 Samsung also says they've added some of those Camera AI things that can automatically detect scenes and boost the overall picture output quality. 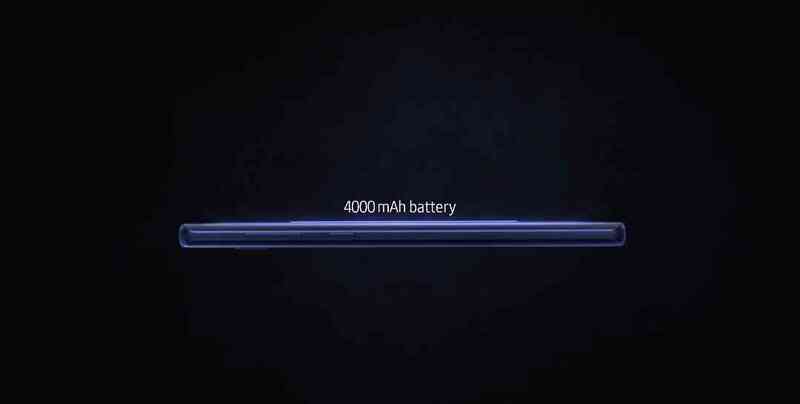 And don't forget about its massive 4000mAh Power Battery which Samsung says can last you up to a full day with just a single charge. And then in terms of storage, the Note 9 is nothing short of a magical drum that can never get filled. 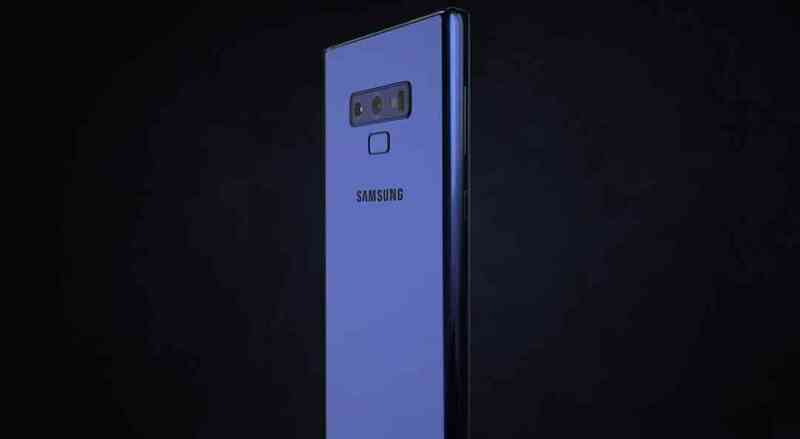 So for those who doesn't know, the Galaxy Note 9 is actually gonna come in two variations, there is the standard Note 9 with a base storage of 128GB with 6GB of RAM, and there a higher version with a really beefy and chunky 512GB of storage and 8GB of RAM, now this is where things got really interesting, now do you know that even with those so much storage in both variants which i'm pretty sure is not gonna get filled until the next Galaxy Note device will come, Samsung still thought it wise to include a space for a Micro-SD card storage expansion for up to another 512GB..damn, this is so f*cking serious.. So just imagine you got the original 512GB variant, and you were rugged enough, to still go ahead to slot in another 512GB Micro-SD card into that thing, then what more are we saying, you are simply carrying a 1TB = 1024GB micro PC in your pockets you know. So guys, this will be it for now, let's just wait to see how the show goes down tomorrow, and i know you all are already thinking what i am thinking. But in the meantime and as we usually do it here, don't forget to share this good stuff with everyone you know using the social share buttons at the bottom of screen, and don't forget to tell us what you think of the most power Samsung Galaxy Note device till date, and make sure to subscribe to our newsletter for free while doing all those things.. Bye and have a nice day, and catch you on the next one..
Now Don't Miss - The Samsung Galaxy Note 9 2mins Quick Hands-On Review - The 6 Things That Have Been Leveled Up In The Most Powerful Samsung Galaxy Note Device Yet.